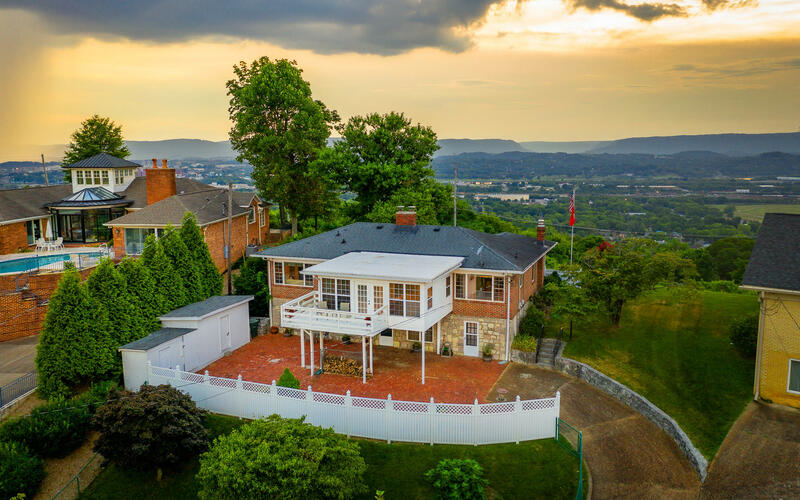 Enjoy sunrise and sunset views . 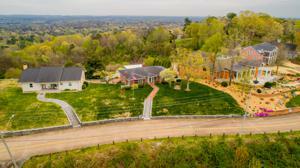 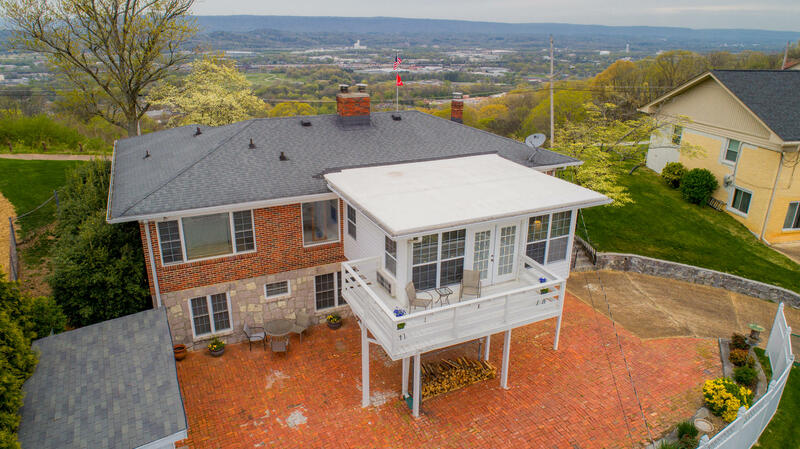 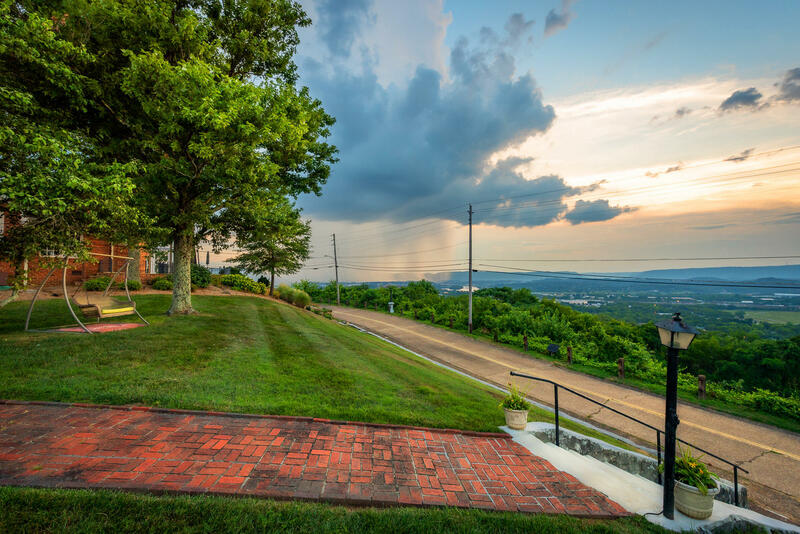 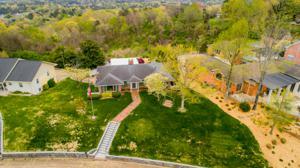 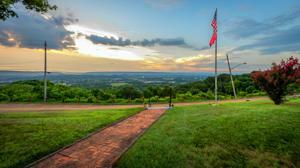 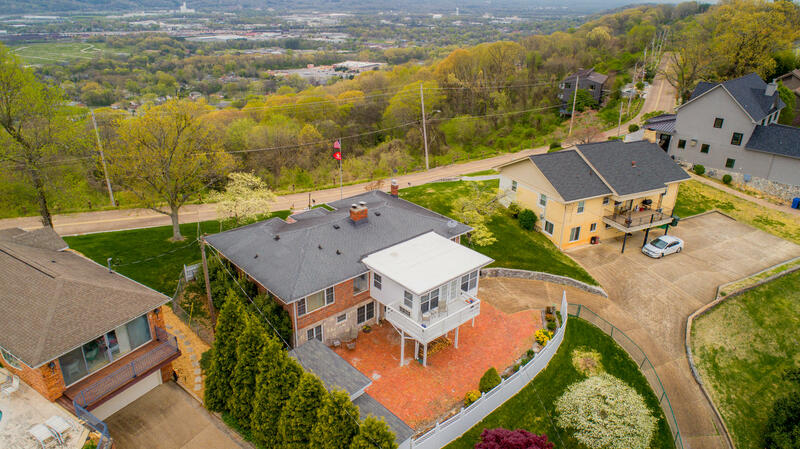 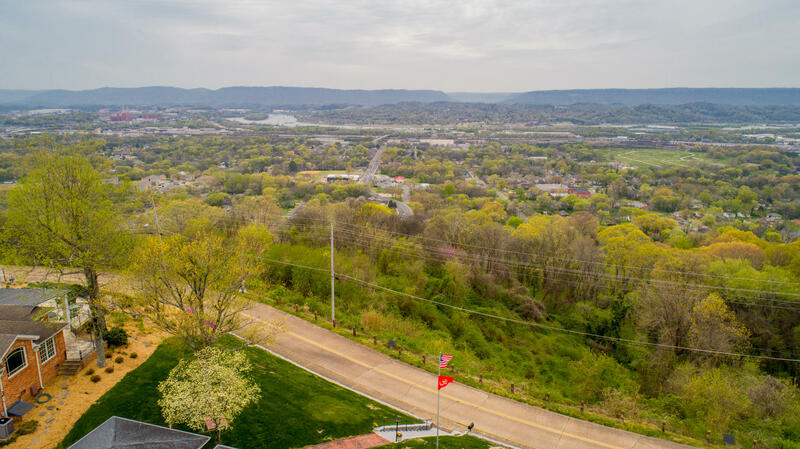 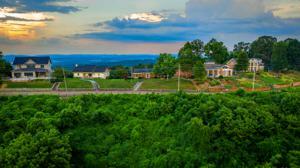 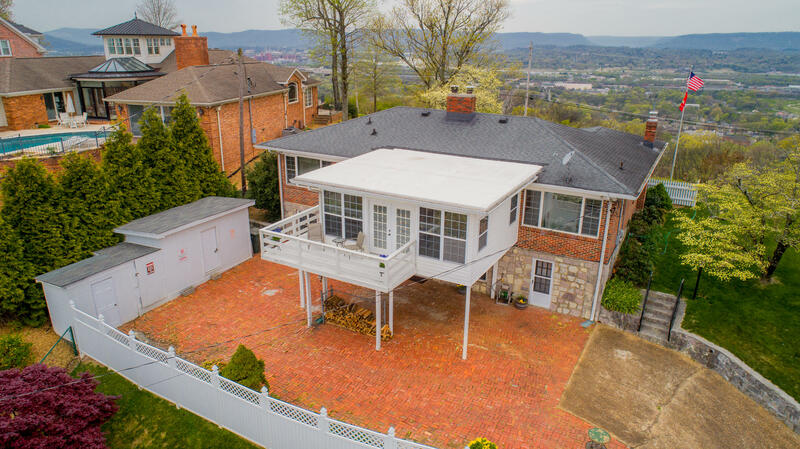 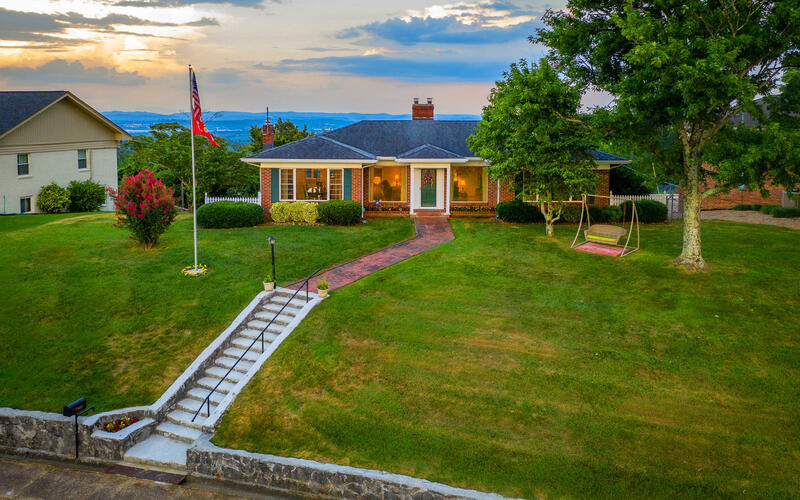 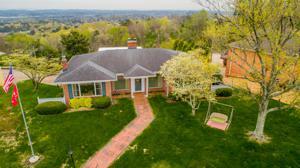 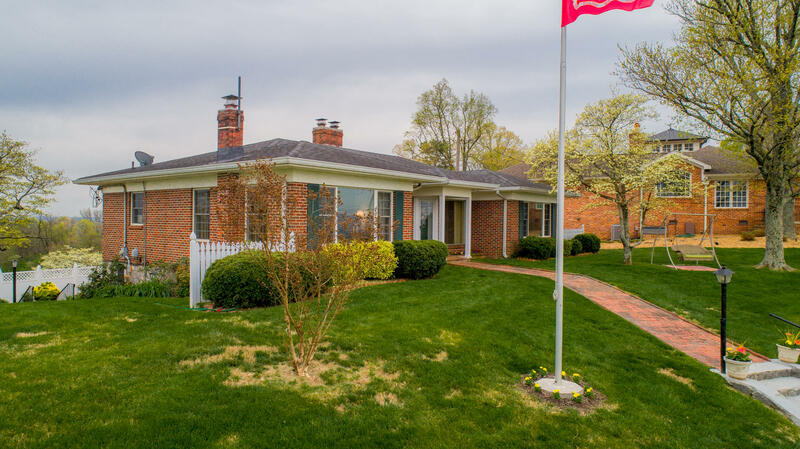 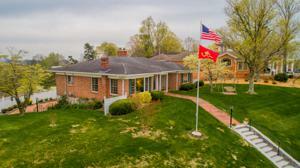 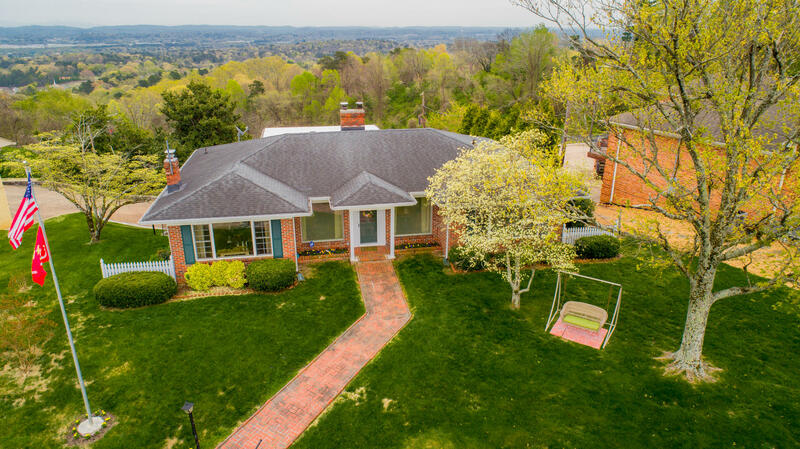 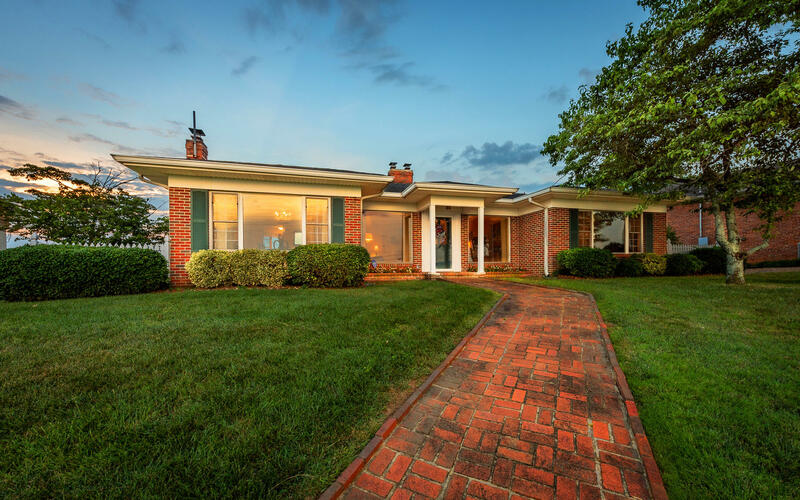 This 5 bedroom, 4 bath home is perfectly situated on historic Missionary Ridge to enjoy panoramic East and West views and is just minutes to Downtown Chattanooga. 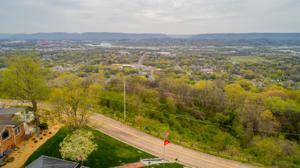 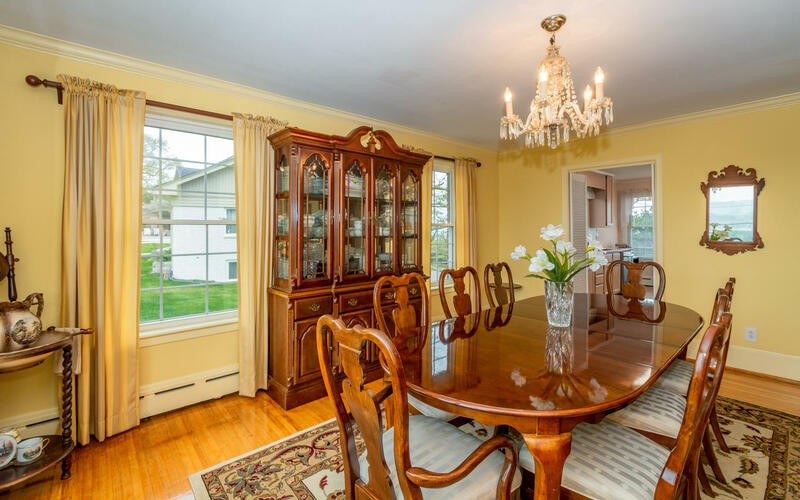 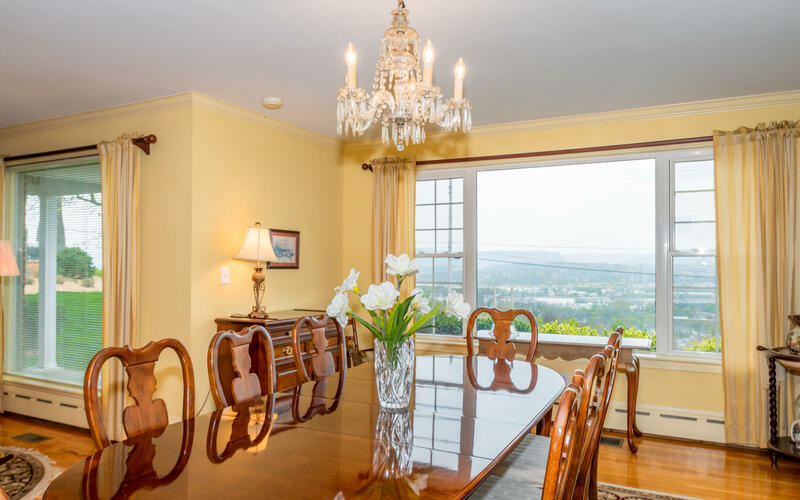 This classic home was built with the view in mind with lots of large windows on the main level. 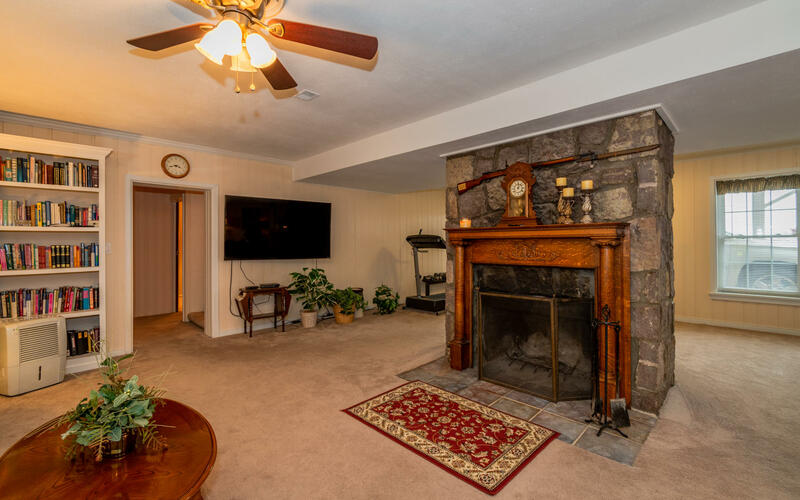 Step inside to the living room with fireplace. 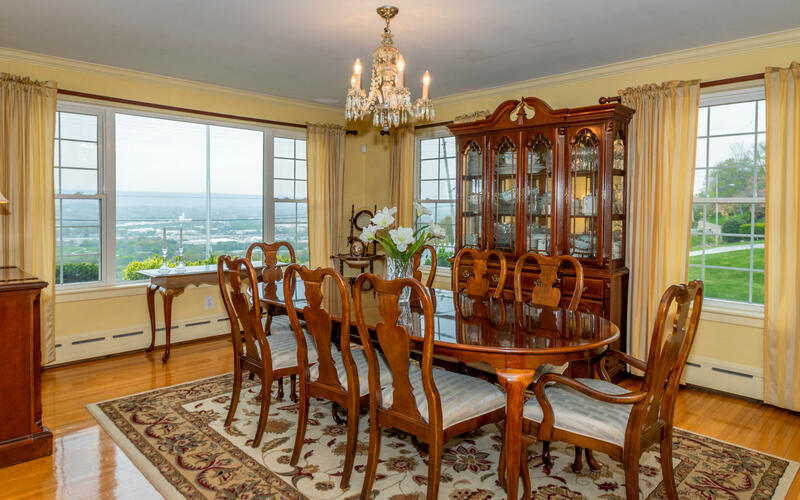 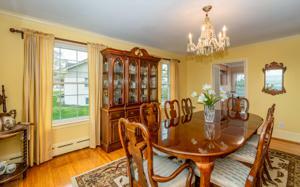 The dining room features a large picture window for you to enjoy the view while you entertain. 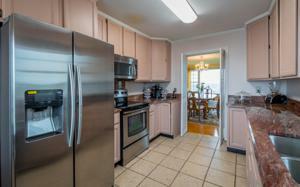 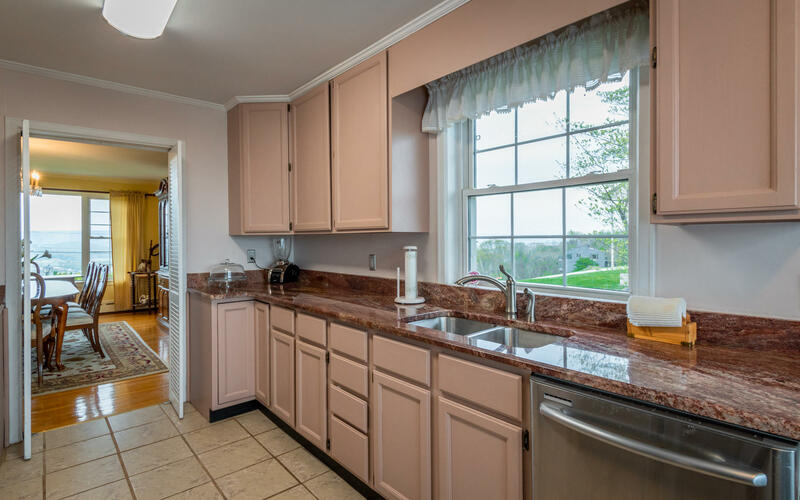 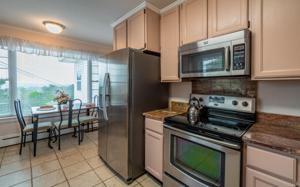 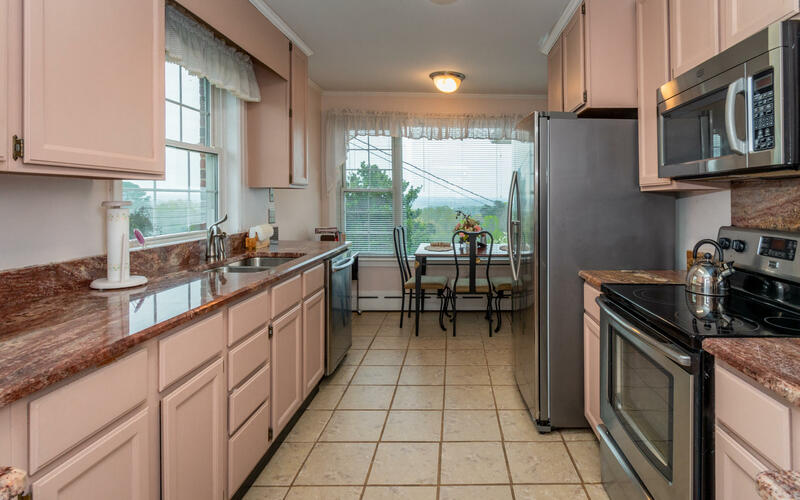 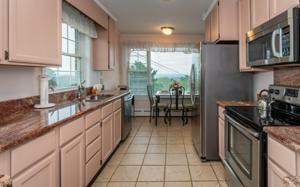 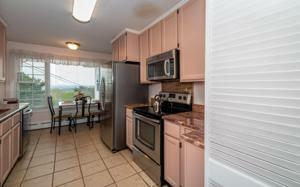 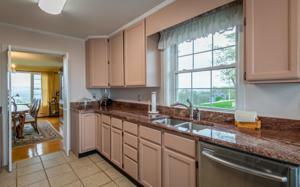 The kitchen has granite counter tops, stainless appliances and breakfast nook. 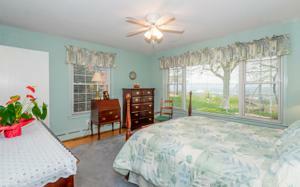 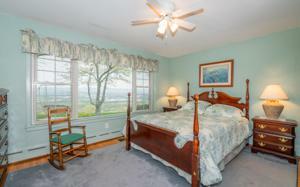 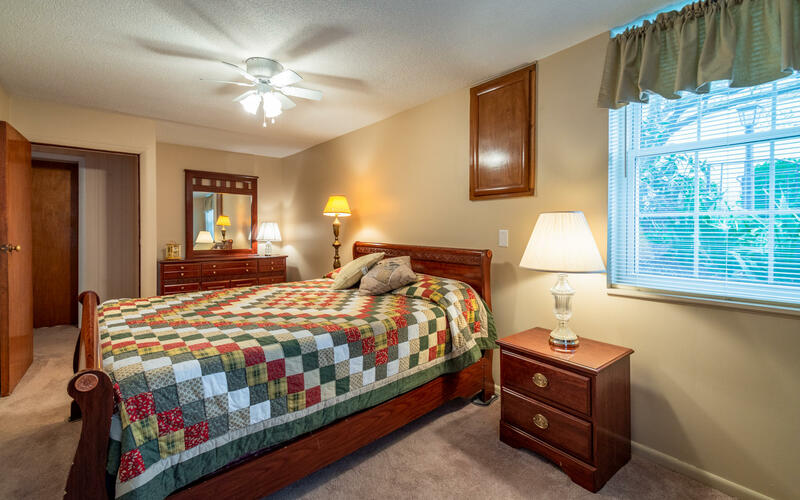 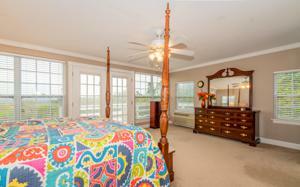 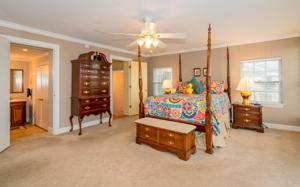 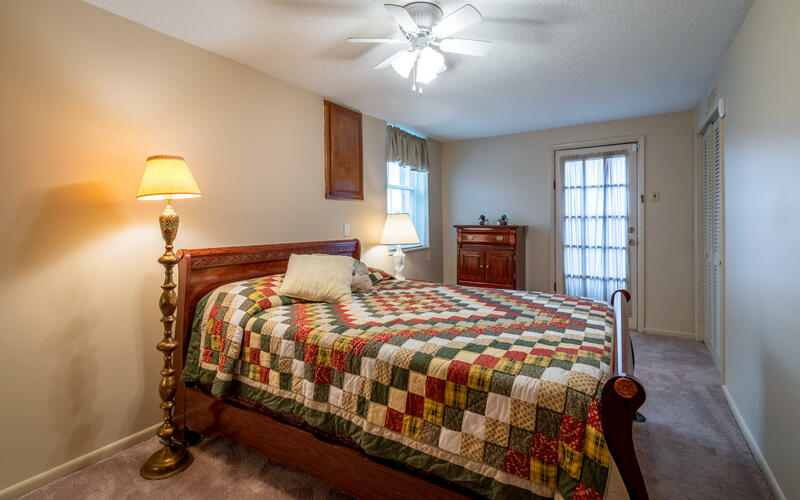 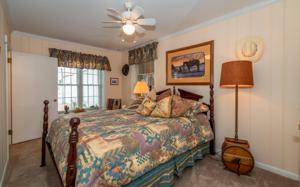 The master suite is spacious with access to a private deck which is perfect for relaxing and reading a book. 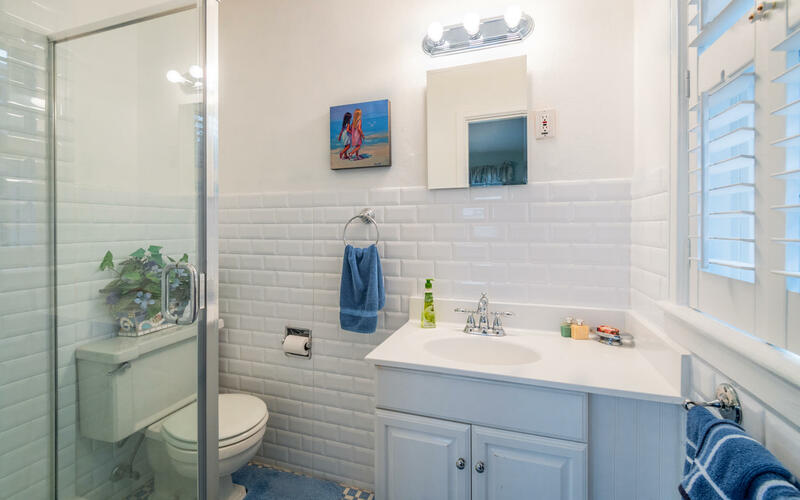 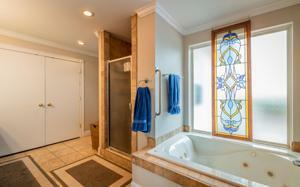 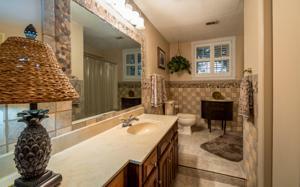 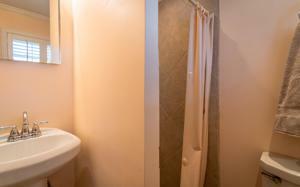 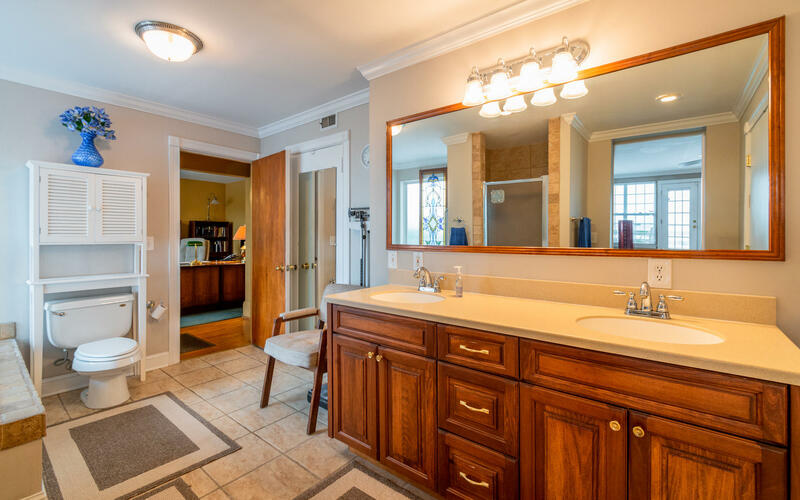 The master bath has double sinks, jetted tub and separate shower. 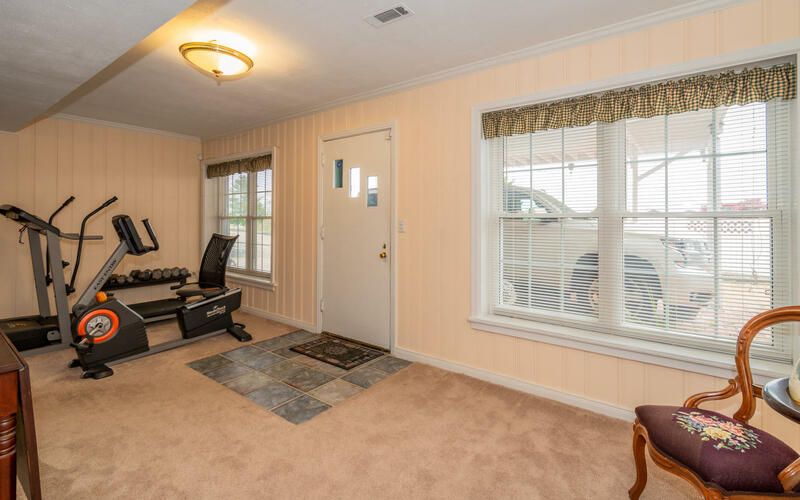 There are 2 additional good sized bedrooms each with great views and full bath on the main level.The finished basement has a separate entrance and would be the perfect in-law/teen suite, rent it out for extra income or a home office. 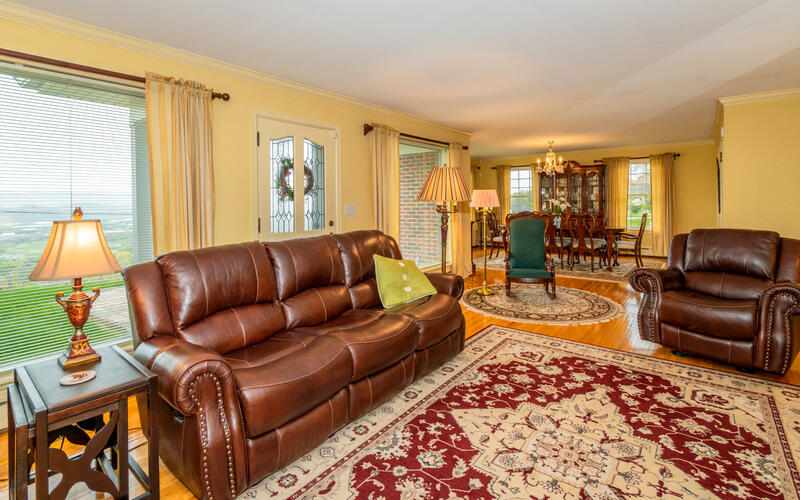 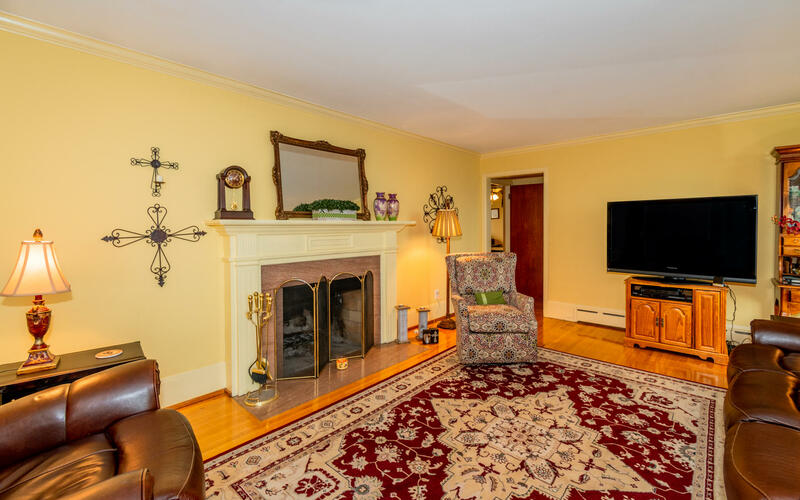 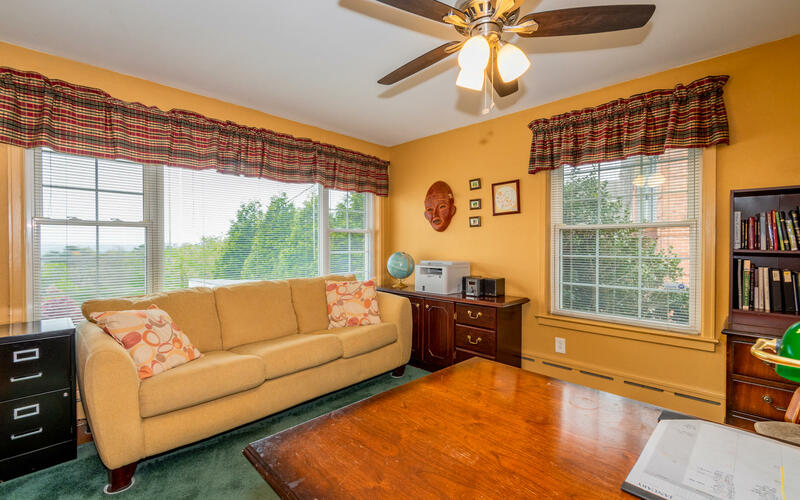 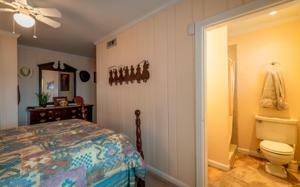 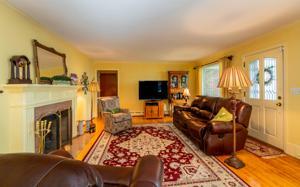 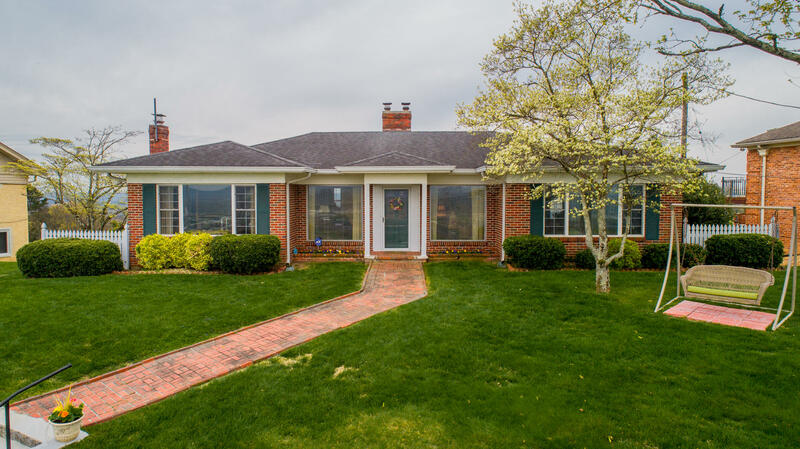 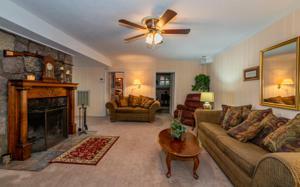 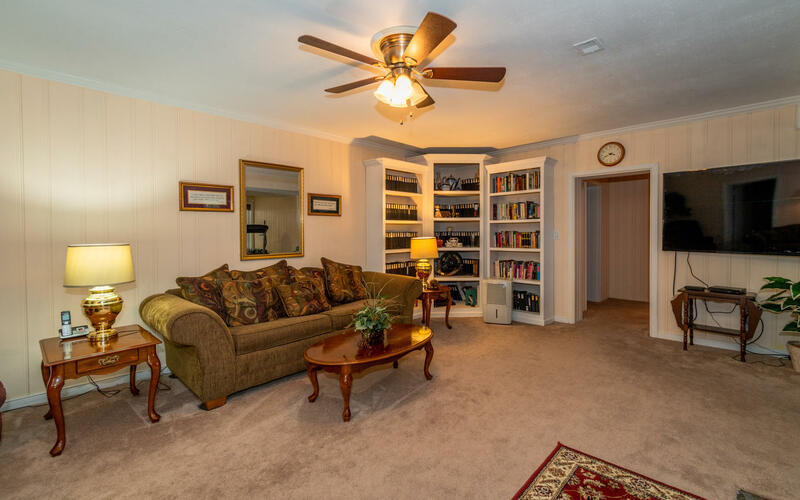 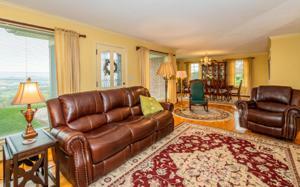 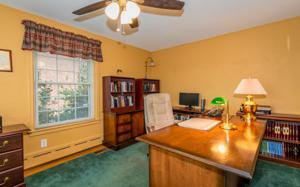 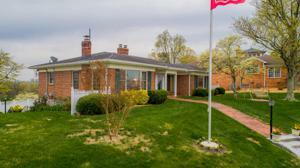 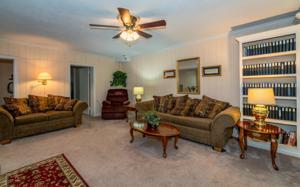 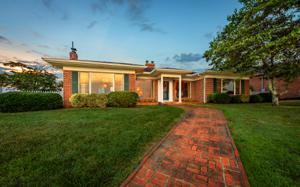 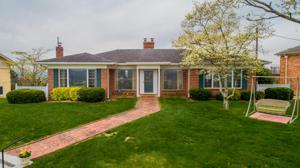 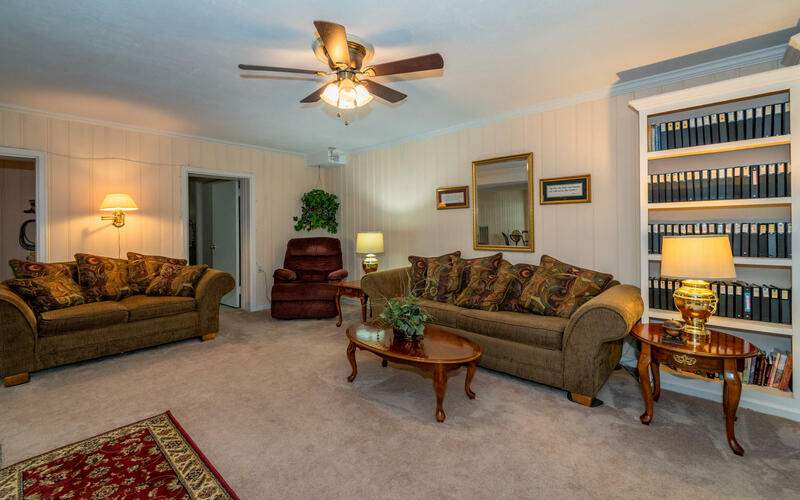 There is a den/family room with fireplace, 2 additional bedrooms and 2 full baths. There is room for everyone and everything. 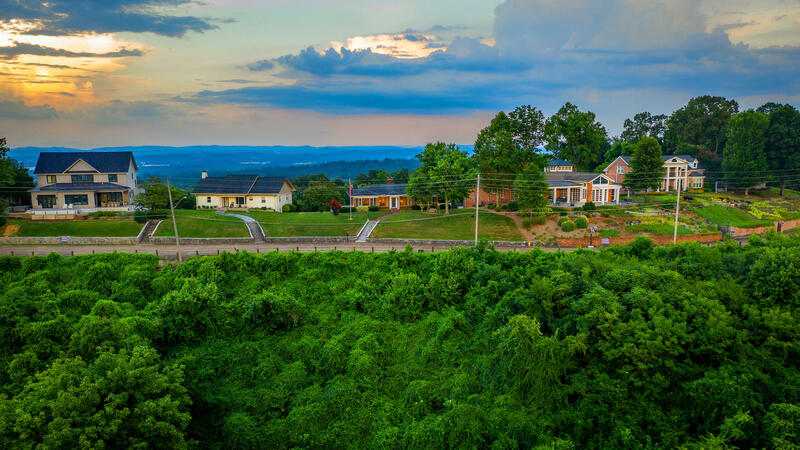 The lots in front and back of the home are included.This home has been meticulously maintained and is ready for new owners. Purchase with confidence as this home comes with a 1 YEAR HOME WARRANTY! Make your appointment for your private showing today. SPECIAL FINANCING AVAILABLE ON THIS HOME COULD SAVE YOU $6,850 WITH THE ZERO PLUS LOAN, CONTACT AGENT FOR DETAILS.